ForensiS is a leading provider of digital document management services and applications. The Forensis vision is to become the world-wide leader in digital document management services and web-based document applications. ForensiS is the most affordable and efficient solution to your paper management challenges. ForensiS is a leading provider of digital document management services and applications. We specialize in providing advanced options in document scanning services, E-Discovery services and document management applications to a multitude of industries. Standing on the forefront of cutting edge technology and proficient processes, ForensiS is the most affordable and efficient solution to your paper management challenges and stands ready to serve you and your needs. ForensiS’ commitment to constantly investing in the latest technology allows ForensiS to offer high quality document scanning services at the lowest price. If you demand excellence at an affordable price, then ForensiS’ document scanning services are for you. ForensiS’ fundamental objective in application development centers around two core principles; the applications need to be powerful and easy to use. This objective has proven successful as ForensiS currently has three flag ship document management applications that are consistently hailed as “user friendly” and “feature rich”. Every internal and external action will be performed with absolute fidelity to our commitment to professionalism. Our clients will be able to rely upon the hallmark of services, respect, and gratitude. The Forensis mission is to offer digital document management services and applications that provide businesses with the ability to increase productivity, efficiency, customer service and security; ultimately providing them with the tools to rise above their competition. Forensis receives a SOC 2, Type 2 certification each year by an independent accounting and auditing firm. 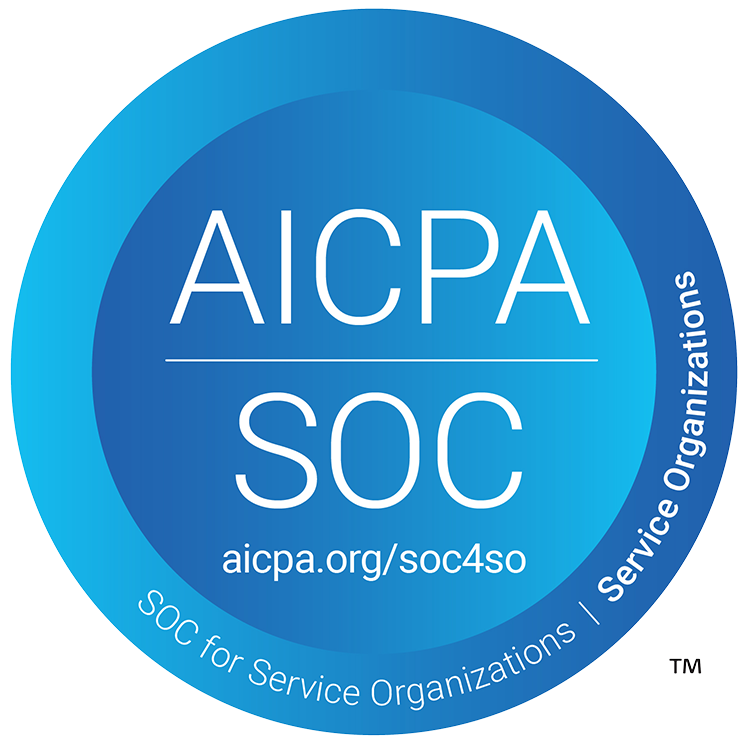 A SOC 2, TYPE 2 reports on controls at a service organization relevant to security, availability, processing integrity, confidentiality, and privacy. The evaluation includes a rigorous assessment of security management, written policies and procedures, physical security, network security and architecture, user access management, network, and systems monitoring, as well as proper software development standards. If you have a specific project that you’d like to talk about, simply fill out the form on our contact page and one of our specialists will promptly contact you. Once a conversation (either via phone or via email) takes place, we can talk about the issues you are currently facing and see if Forensis services are a good fit. If we are a good fit, we can determine together what are the next steps. Either way, we certainly look forward to speaking with you. Our vision is to become the world-wide leader in digital document management services and web-based document applications.